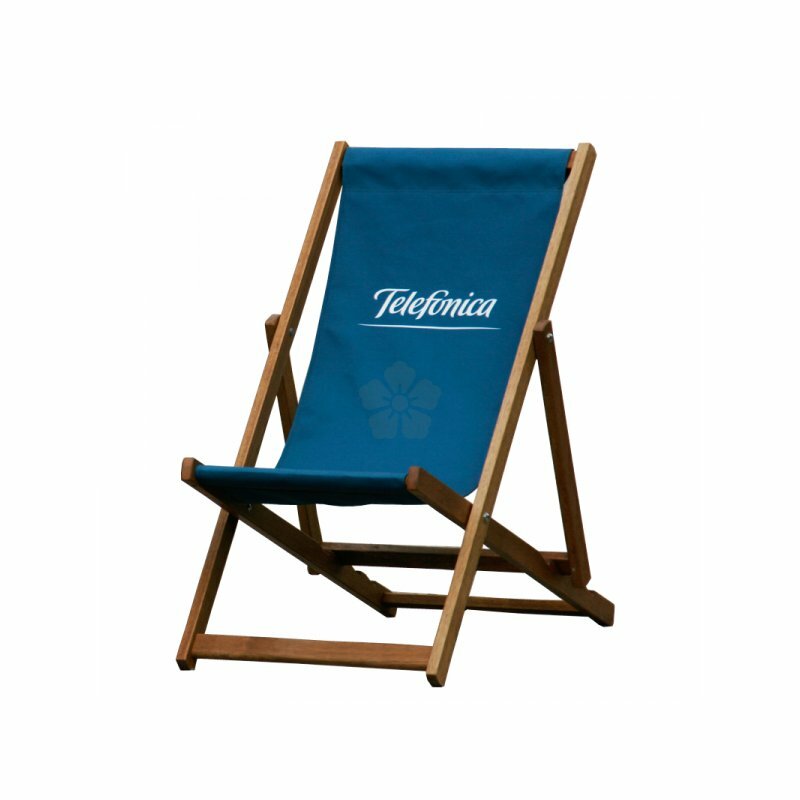 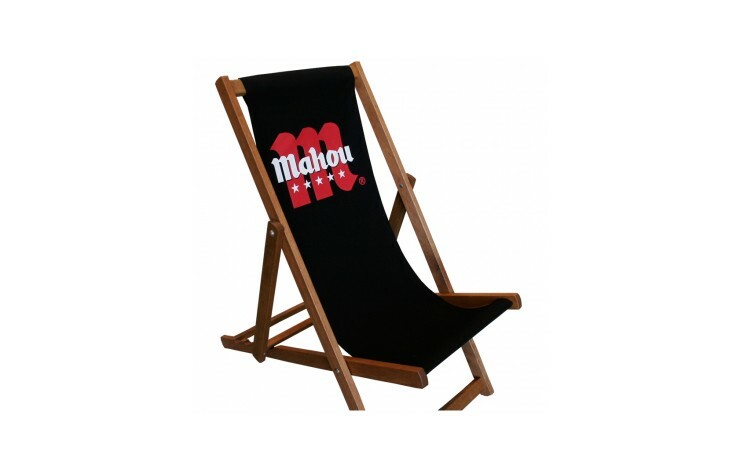 Enjoy the sunshine and show off your brand with our custom printed Deckchair. 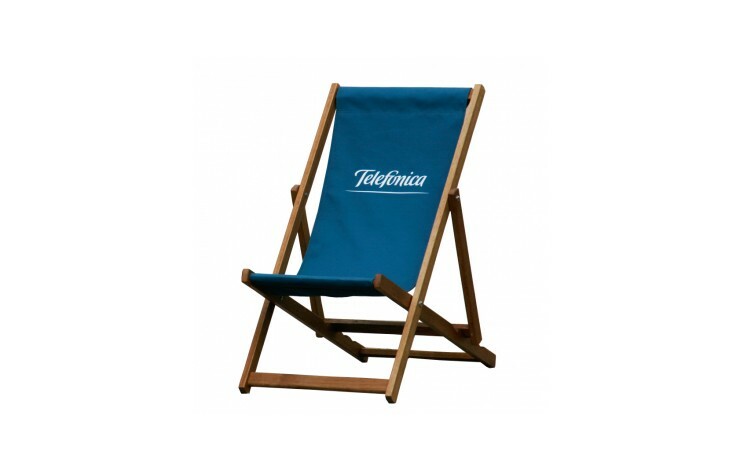 These domestic deckchairs are branded with your design to the large print area across the 100% cotton seat. 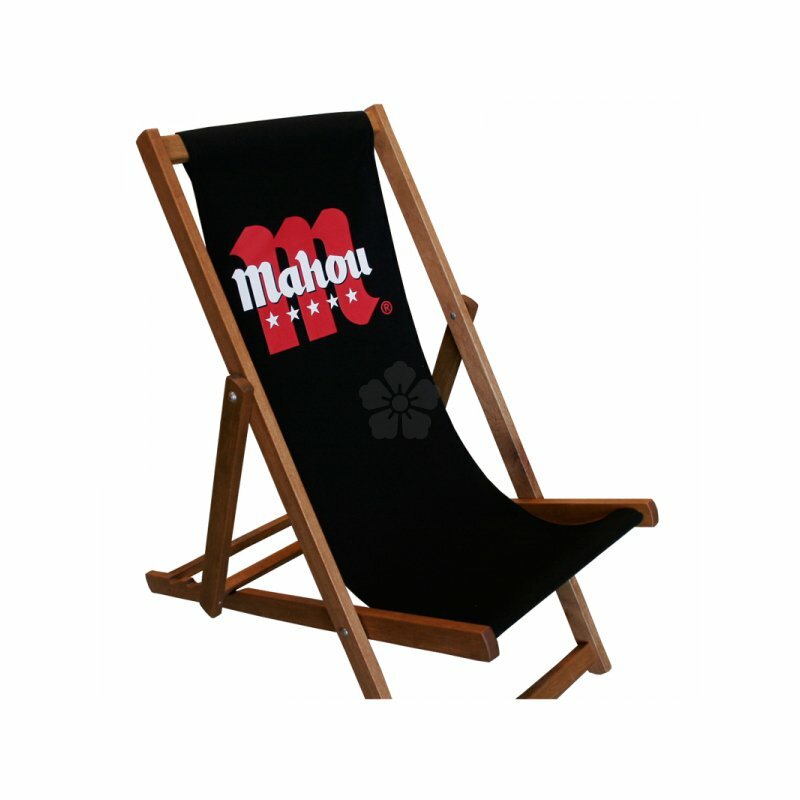 PEFC certified.